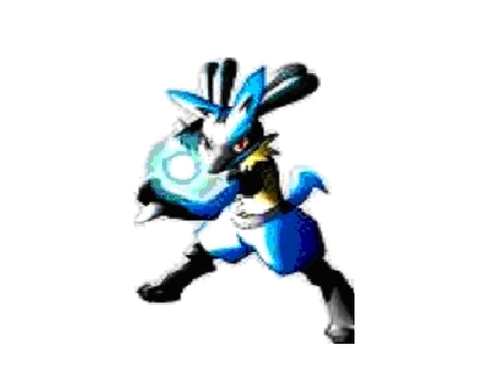 lucario. . Wallpaper and background images in the Legendary Pokemon club tagged: legendary. did you know that this is really small? SO COOL!!!!!!!! LUCARIO IS SO COOL!!!! !